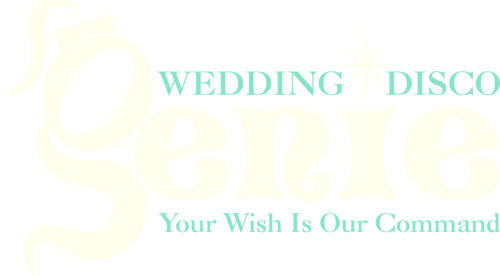 Wedding Disco Genie is committed to protecting and respecting your privacy. We may collect, store and use the following kinds of personal data: • Information about your computer and about your visits to and use of this website including your IP address, geographical location, browser type, referral source, length of visit and number of page views. 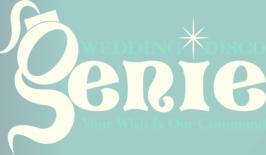 • Information that you provide to us when you visit Wedding Disco Genie. • Information that you provide to us when you enquire or book our services. We will take reasonable technical and organisational precautions to prevent the loss, misuse or alteration of your personal information. We will store all the personal information you provide on our secure, password- and firewall- protected servers. Of course, data transmission over the internet is inherently insecure, and we cannot guarantee the security of data sent over the internet. You are responsible for keeping your password and user details confidential. You may instruct us to provide you with any personal information we hold about you. 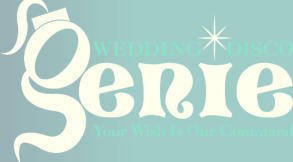 You may instruct us not to process your personal data for sending you Wedding Disco Genie related news by email at any time. In practice, you will usually either expressly agree in advance to our use of your personal data for such purposes, or we will provide you with an opportunity to opt-out of the use of your personal data for such purposes. Our website may contain links to other websites. We are not responsible for the privacy policies or practices of third-party websites.